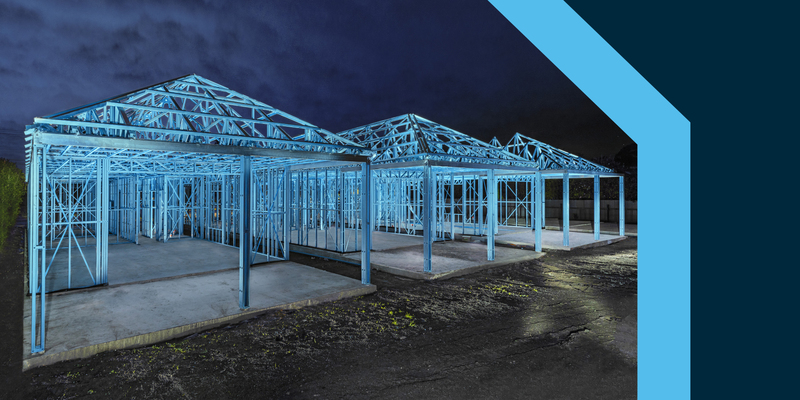 With an experienced team of in-house steel framing design and manufacturing specialists, and strong relationships with accomplished steel frame erectors, Maxispan has proven capability and capacity in delivering a steel frame solution from design through to the installation stage. 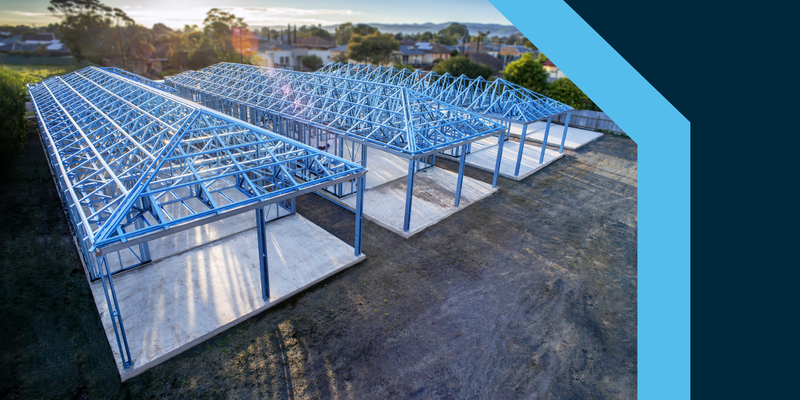 “We manufacture our steel frames from BlueScope’s TRUECORE® steel and pride ourselves on the flexibility, accuracy and quality of our products and services. Our preassembled frames help to reduce waste onsite, require fewer trades onsite and contribute to a fast and highly efficient installation. 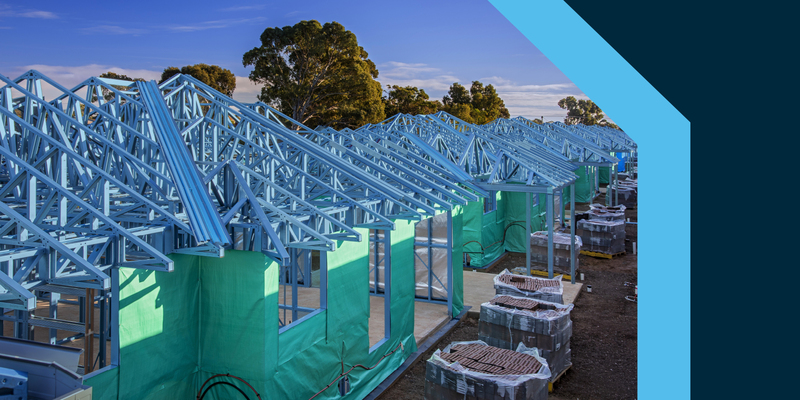 We utilise the latest FrameCAD design technology and manufacturing methods and combined with Maxispan’s commitment to excellent customer service, it has proven to be a successful formula for our South Australian customers,” explained Craig Fleming, Managing Director of Maxispan. “I have a genuine passion for offsite construction and the benefits it can bring to the builder and developer. Our pre-fabricated frames made from TRUECORE® steel lend itself to that style of construction. In my experience, I’ve seen some issues around timber including quality, onsite storage and waste. 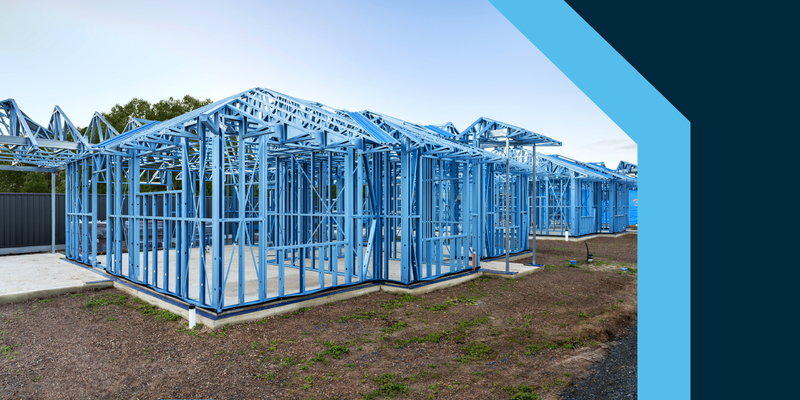 With our prefabricated lightweight steel frames, we have quality control processes in place during the manufacturing stage and this results in precision frames and very little onsite waste”, said Craig. 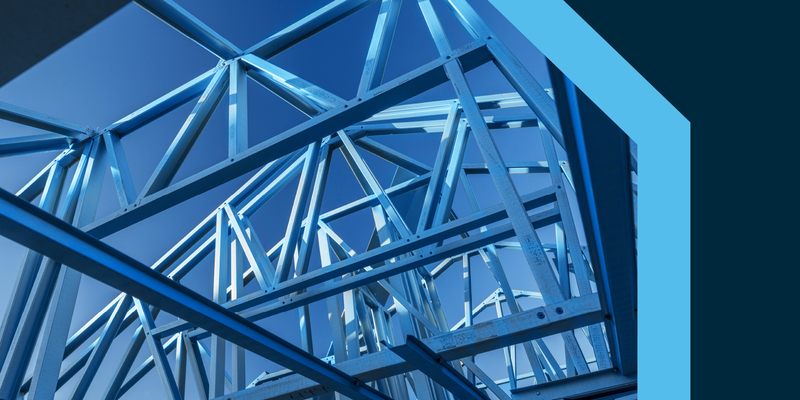 Fully compliant with all relevant Australian building codes and standards, Maxispan’s products made from TRUECORE® steel are lightweight, strong and termite proof. The trusses offer straight and true roof and ceiling lines and the wall frames maintain a straight and flat surface that is ideal for the installation of internal linings and external claddings. Craig explained, “Our products really help to give projects the perfect finish”. The open web design of Maxispan’s floor joists allows for the easy installation of services and the wall frames come with recessed fixings and pre-punched service holes for plumbing, data and electrical services which can make life easier for the follow-on trades. Maxispan has recently introduced floor cassettes made from TRUECORE® steel as an exciting addition to its steel building frame portfolio. The floor cassettes consist of open web floor trusses made from TRUECORE® steel, particleboard and wet area floor sheeting. They’re manufactured and pre-assembled off-site to an optimum size based on the building floor area and transport restrictions. The finished floor area for each cassette is typically 18 to 22m2. Each cassette is fitted with lifting lugs which helps to ensure the safe and efficient lifting from the truck to the top of the wall frames on site. In most instances, truck or trailer mounted Hiab cranes can be used which negates the need for a separate crane to be organised. The floor cassettes were trialled at a townhouse project and Craig explained that substantial on-site time savings were realised. Engineered to exacting standards, the accuracy and quality of the floor cassettes was strictly controlled during the production process and fully certified by an independent engineer. The future is bright for Maxispan with forward orders exceeding their expectations. “Working with TRUECORE® steel has proven itself time and time again as being the right choice for our business. We have a lot of confidence and we’re definitely seeing a shift in the industry towards more lightweight steel frame construction”, said Craig. The content of this case study is based on statements made by the sources listed above and is a reflection of their views and experience.